Gigable Update November 2015 | M.E. As I sit down to write this and look through the last set of updates that I wrote.. wow! So much has happened. 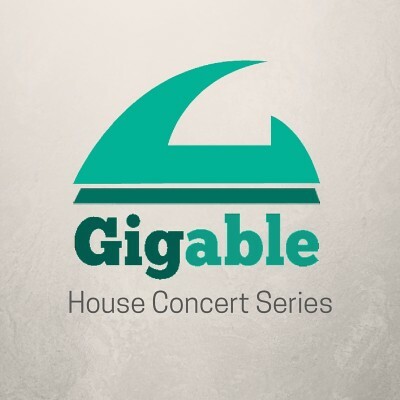 In addition to all this, we are planning a house concert series starting in January 2016. So far, every house concert we have been involved in has been an amazing experience. There’s a different vibe when you get a singer-songwriter in the cozy room telling stories about their songs. There’s a deeper connection with the listener and it has a lasting effect that is different from a regular concert. The team is very excited to help people “produce” their own house concerts and make it easy. We are also excited to be working with Fontaine, Kevin Presbrey, Alex Dezen, Hurley Mower, Tyler Barham and potentially Randy Montana! We’ll be planning shows in the Midwest for these artists and featuring their music on the app. Also, we’re planning on doing some interviews and studio sessions for our upcoming podcast series. Who’s gonna do all this work!? Stay tuned. Next Next post: Follow me on Periscope and Snapchat?